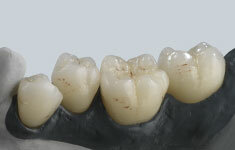 Super-high translucent zircon oxide for monolithic and anatomically reduced restorations in the anterior region. 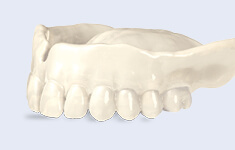 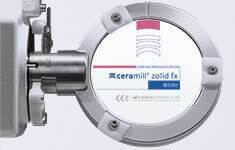 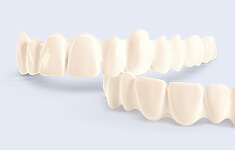 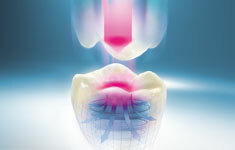 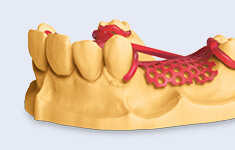 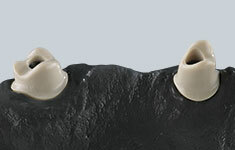 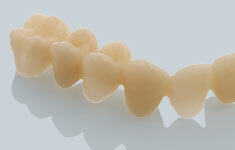 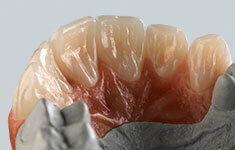 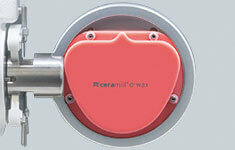 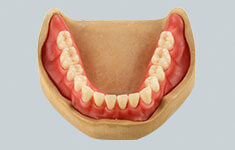 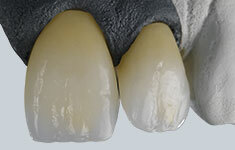 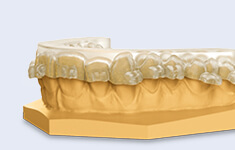 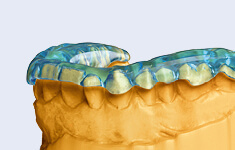 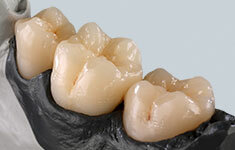 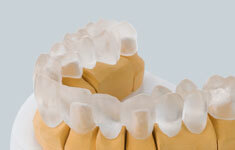 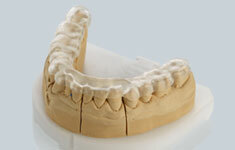 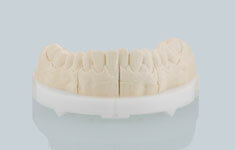 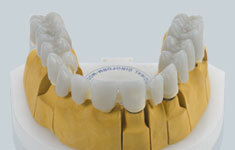 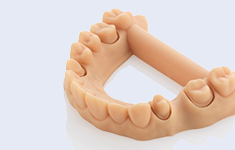 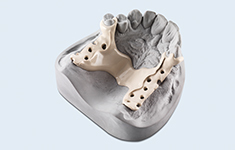 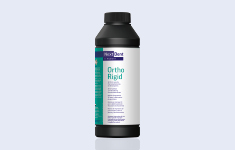 Highly translucent zirconium oxide for monolithically and anatomically reduced dentures incl. 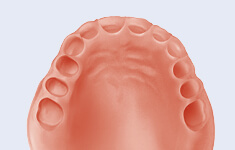 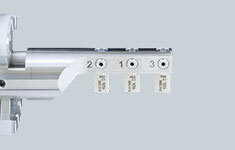 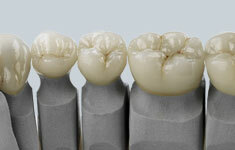 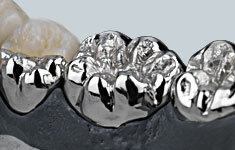 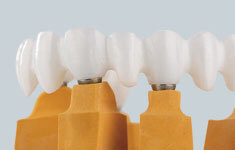 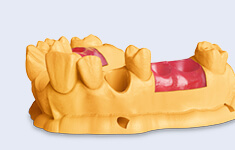 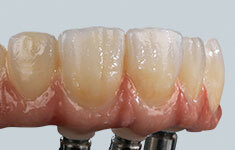 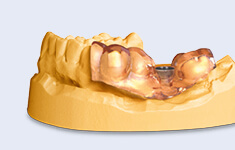 implant bridges. 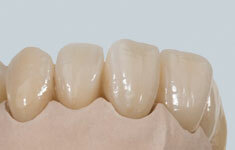 Highly translucent, pre-stained zirconium oxide for high efficiency and esthetics including implant-supported restaurations. 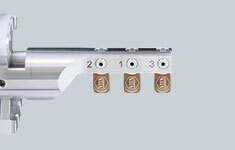 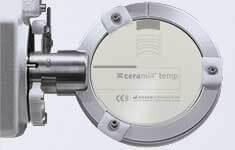 Transparent acrylic which burns out without a trace. 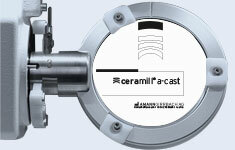 For casting, pressing and over-pressing. 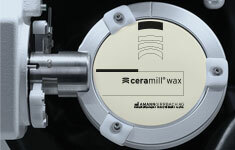 Wax that burns out without a trace. 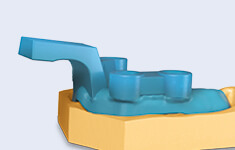 For casting and pressing technique. 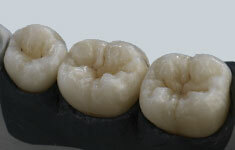 Not all Amann Girrbach products are available in every market. Please contact your respective dealer for further information.